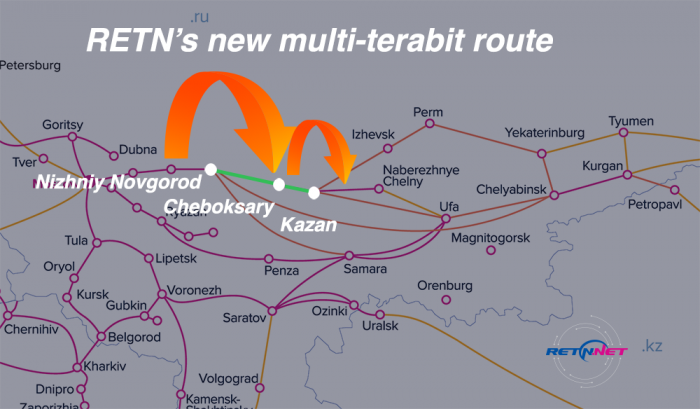 RETN's new high-speed route Nizhniy Novgorod – Cheboksary - Kazan is powered by Infinera multi-terabit platform and enables scalability up to 8Tbps. 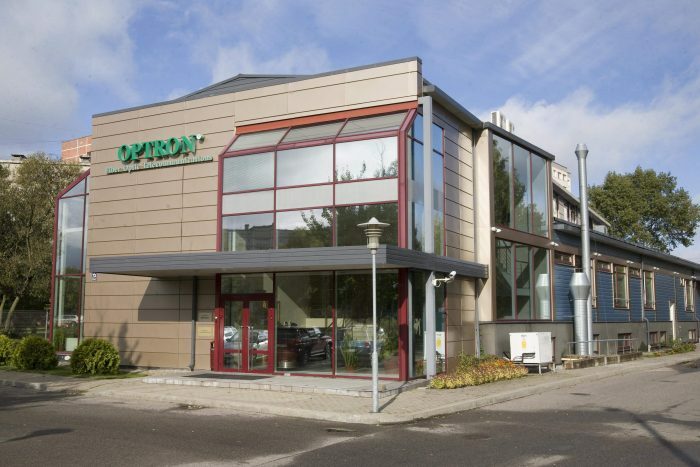 12 Interxion data centres on RETN's network across Europe. 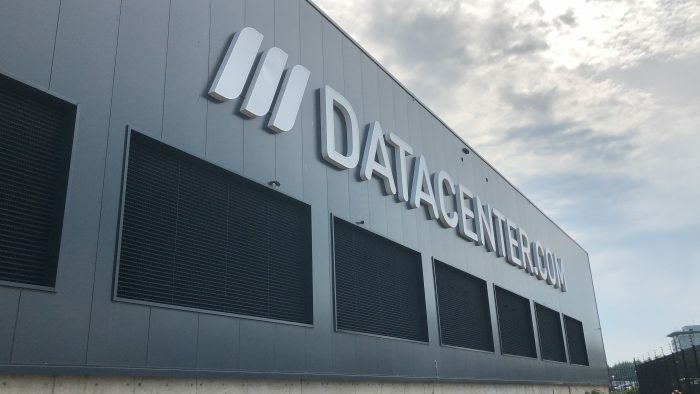 Celebrating 10 years of successful relationship with this European provider of carrier and cloud-neutral colocation data centre services. The optimised route enables RETN's wholesale and enterprise customers to scale up in line with the growing volumes of data coming to/from China, Japan and South Korea. As a part of a new project launched by hosting provider RUVDS, RETN will build a uniform network infrastructure to interconnect the RUVDS cloud platforms in Europe. The newly built ring is aimed to upgrade existing capacities, interconnect major data centres and offer their customers highly protected connectivity services in the city and beyond.